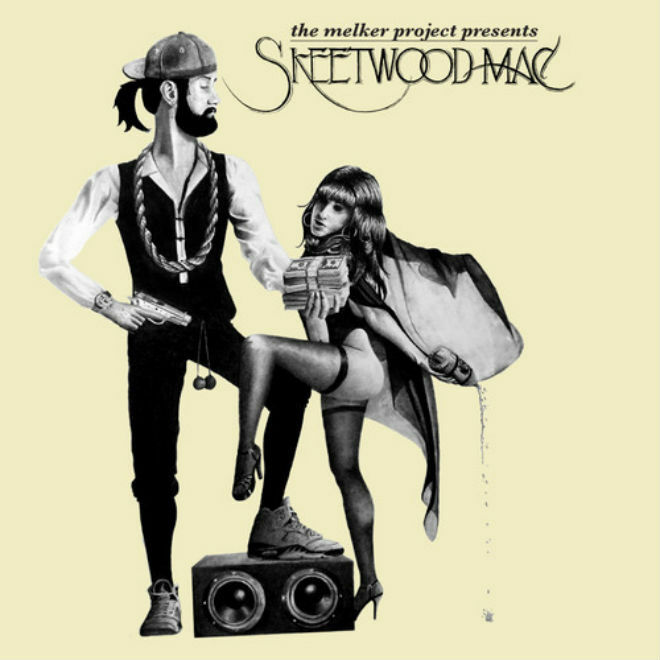 The other day The Melker Project released an interesting mash of Fleetwood Mac that I saw floating around and yesterday he released the 5 track EP called Skeetwood Mac. I tend to dislike mash-ups quite a lot, so it is rare you ever see it on here, but I really enjoyed the vibe The Melker Project brought here. The New York producer combined artists like 2 Chainz, Rihanna, Ludacris, and more with some Fleetwood Mac classics. This EP is also the first in a series he plans on releasing, so I'll be curious to see what he comes up with next. For now, stream a few tracks below and download for free by liking him on Facebook here.